Vicars Moor LTC offers excellent tennis facilities, a cosy and well stocked bar and a warm welcome. Apart from a cleaner and grounds man, the Club is run on an entirely voluntary basis with all members encouraged to help out. The day-to-day running of the Club is administered by a general committee supported by various sub-committees made up of members. 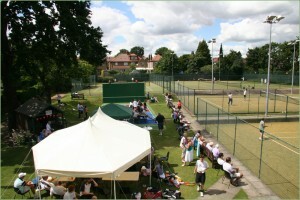 The Club is situated in a quiet and leafy location and presents a tranquil setting. 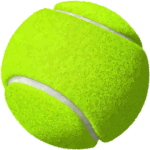 There are plenty of grassed areas with seating making it a pleasant place within which to relax whether you are a tennis player or a spectator. 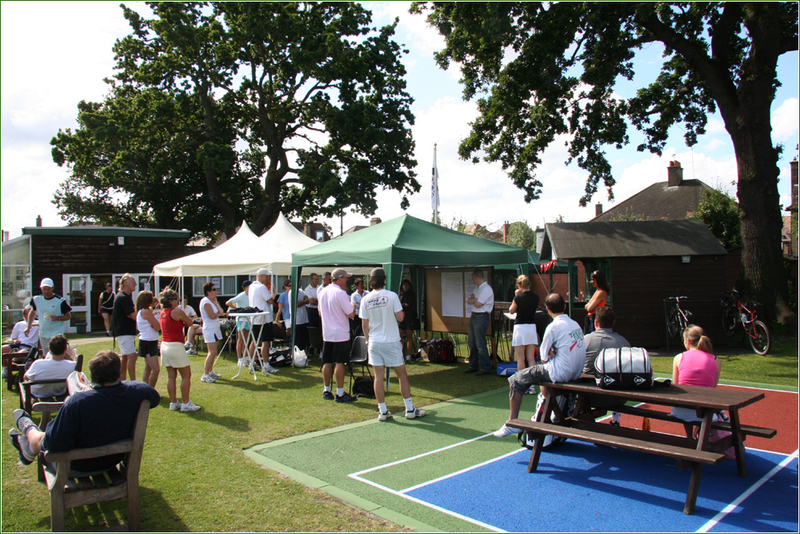 The Club’s pavilion is sufficiently spacious to allow for social gatherings and events and includes a well equipped kitchen and separate changing facilities with showers and incorporates a glassed viewing area over-looking the courts.